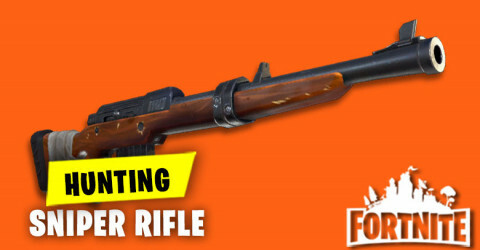 Epic Game have announced that the Infantry Rifle will be coming soon into the Fortnite Battle Royale. 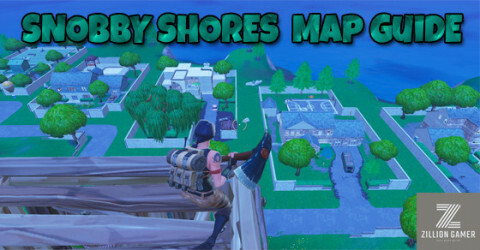 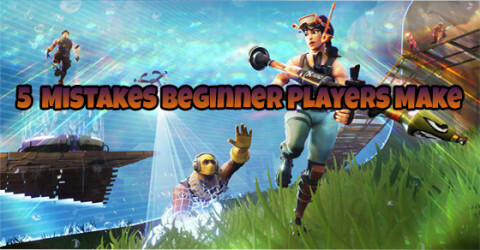 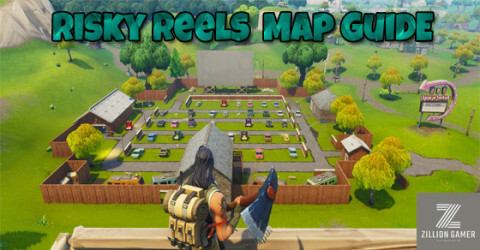 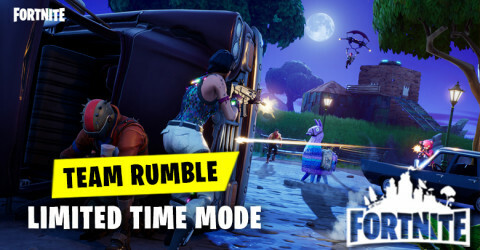 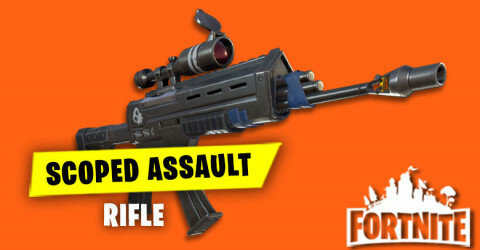 New weapons and items will be added to Fortnite in order to keep the game fresh and give players to have different feeling about the new weapons and items.Infantry Rifle will be added in the next update,v7.40 Patch Notes,which will most likely take place on Tuesday 12th February,although this has not yet been comfirmed by Epic themselves.It is possible that the existing Hunting rifle in the Battle Royale mode will be vaulted to make room for this weapon. 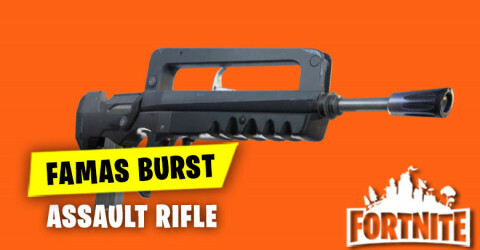 For more details we'll wait and see until the v7.40 Patch Notes released into Fortnite. 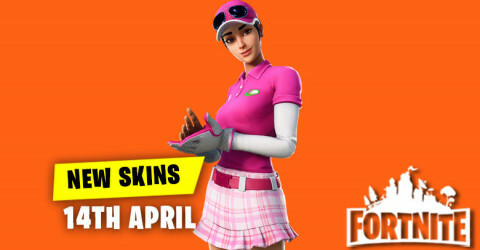 Keep Waiting Guys! 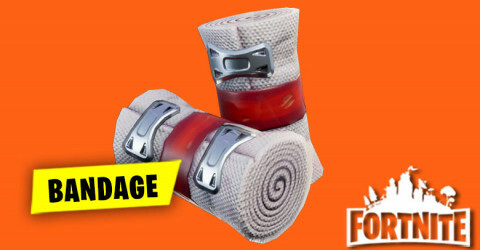 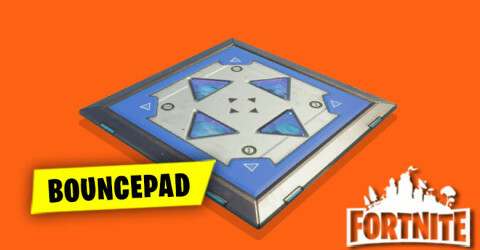 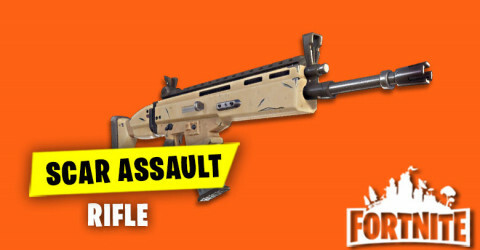 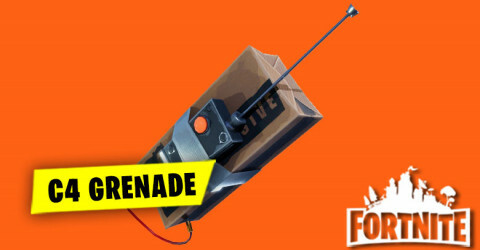 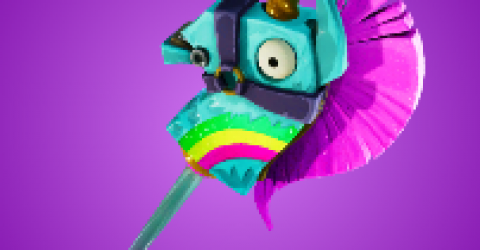 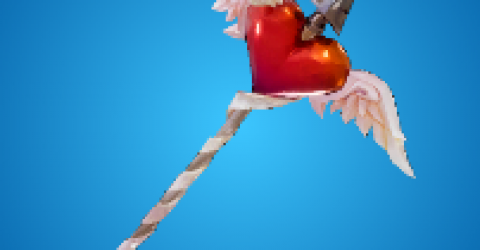 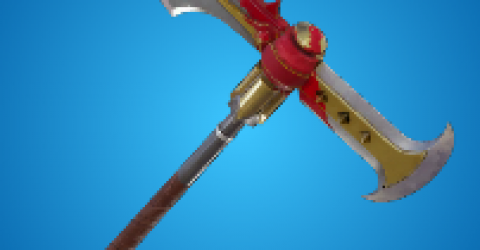 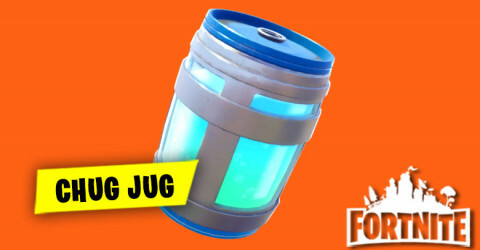 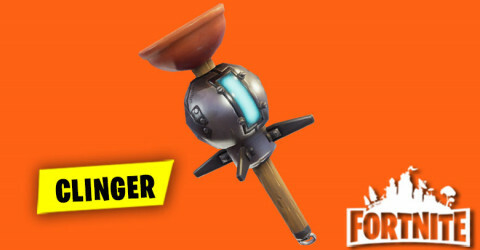 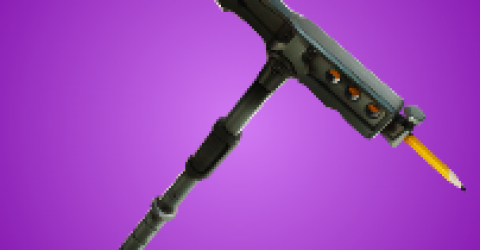 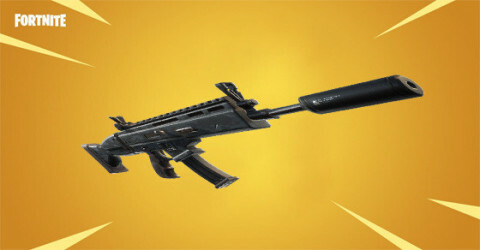 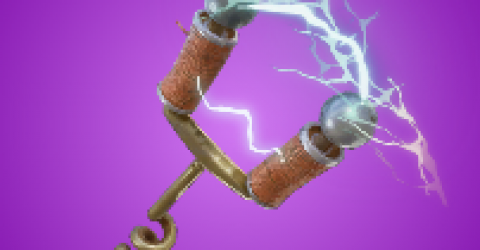 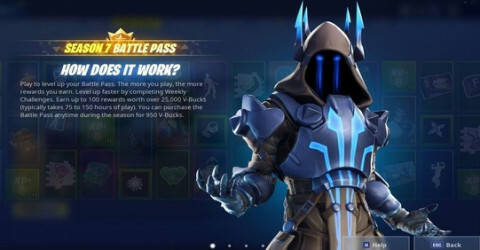 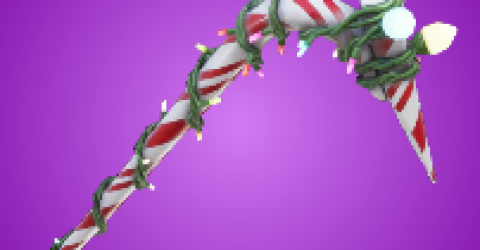 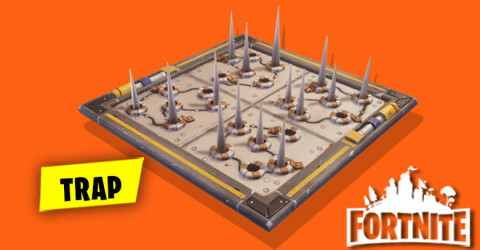 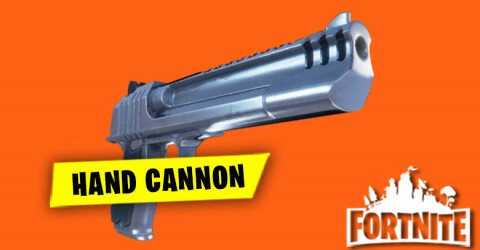 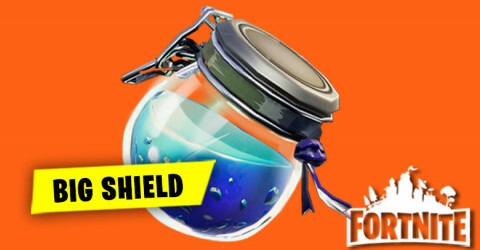 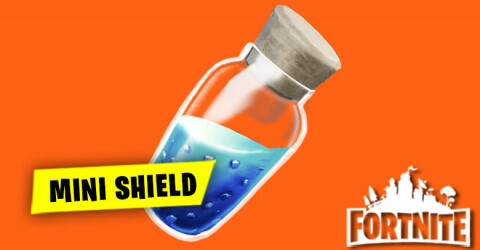 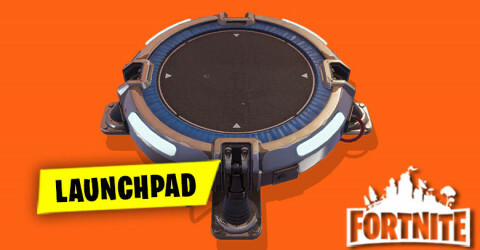 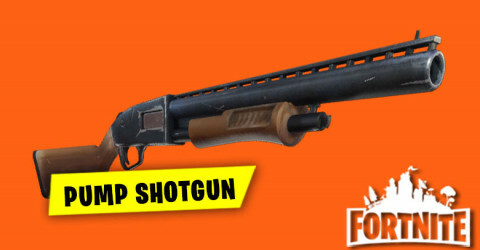 In Short, this post I just want to inform you guys about the new weapon that will be update in Fortnite Battle Royale. 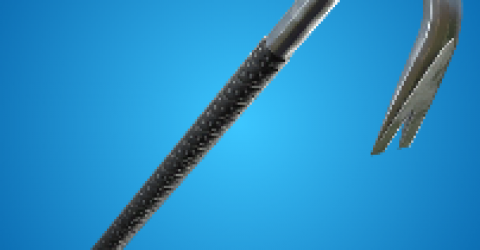 By the way, if there are more details about this weapon I'll will try to update as soon as possible.